Day 7. Time to make a decision. Over the last few days you’ve been developing your ideas, looking at the competition and working out the financial viability of your ideas. You may already have reached a decision about which idea to pursue, if not today’s the day to make that decision. If the numbers exercise yesterday was inconclusive I have a couple of decision making aids for you to use today. 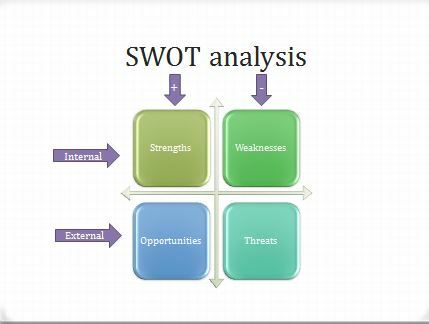 A SWOT analysis is great for decision making. The beauty of this simple tool is that you can see very quickly whether the positives outweigh the negatives so you will soon know which ideas to bin! ACTION: Do a SWOT analysis for each of your ideas. You might find an obvious winner. A grid analysis will allow you to differentiate even further to reach a decision. This is another tool that I find really useful, especially when a SWOT analysis hasn’t produced a clear winner. In a grid analysis you determine you assessment criteria, the things that are really important to you, and then you score each of your ideas or issues against each of the criteria. I usually use a score out of 10. When you’ve allocated a score to each criterion and each issue you total them up and hopefully will have a ranked order of preference. 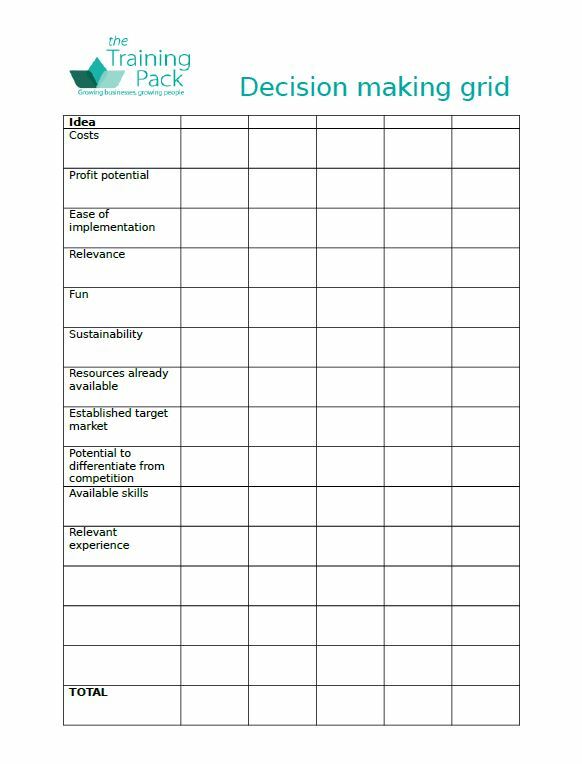 In order to reach a decision on your money making idea decide what are the most important considerations and list those on the grid. You can download a template here I’ve included some potential items to consider but you can change these to suit yourself. ACTION: Complete the grid analysis for the ideas you’ve still got left on the table and see where it takes you, hopefully you’ll be able to decide which idea to pursue. 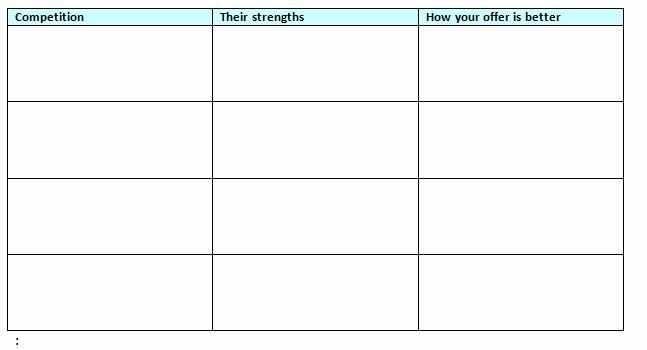 Download the SWOT and Grid analysis templates or print them out to use pen and paper to complete them. Make your decision about which idea to pursue. Join us tomorrow to when we’ll start the process of turning ideas to action. If you completed yesterday’s activity you should now know what you are aiming for. You’ll have a figure that you want to make, a reason for making the money and a deadline by which you want to achieve your goal. Today we’re going to work on making a real commitment to our goal. There is something very powerful about creating the vision of what we are trying to achieve. Imagining ourselves having achieved our goals can be a really powerful motivator. The more real we can make that vision the better. So we’re going to have a bit of fun today imagining our success. 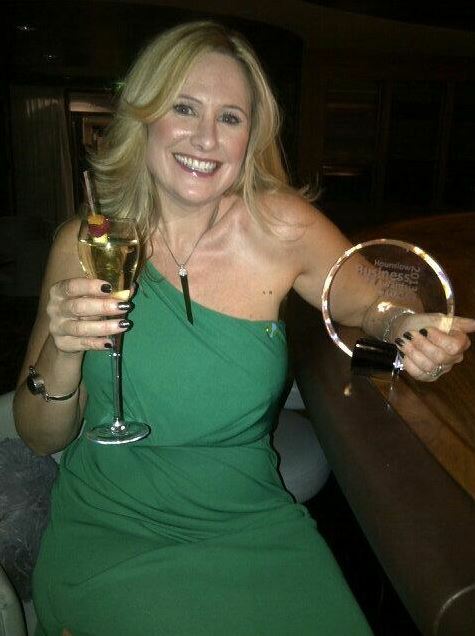 What are your loved ones, your customers, your associates, your fellow challengers saying? What can you see? Can you see the results of your money making? Can you imagine the children’s faces on Christmas Day when they open their presents and imagine how you feel knowing that you won’t have a big credit card bill next month? Can you picture the places you are going to visit on that special holiday? Can you imagine owning and using that new bit of kit you set as your goal? What can you smell and taste? Maybe the turkey is roasting in the oven, maybe you can taste the exotic foods you’ll be trying on your travels or perhaps you can taste the champagne! ACTION: The more of your senses that you can engage in picturing your achievement the more motivating the vision will become. So switch off any distractions, close the door to interruptions, shut your eyes and start engaging your five senses (sight, sound, feel, taste, smell) in creating the vision of your achievement. When you’ve done that come back for the next activity. Now, before you lose your vision, we want to capture your ideas so you have something to keep coming back to. I have three ideas as to how you might do this but you might have others in which case please share them here in the comments or in the Facebook group. Here’s one for the more kinaesthetic among you! This involves cutting and sticking images that represent your vision on to a large sheet of paper. So if your target is money for Christmas you might have photos of children opening presents on Christmas Day, of the family round the Christmas tree, of the turkey ready to carve, and of the cut up credit card. If you are trying to make the money for a new computer you might have a picture of the computer you want to buy together with images of the games you want to play, the software you want to use etc. Make your vision board as colourful and inspiring as you can. Why not put the amount of money you are trying to achieve in the centre so that you are really focused on your desired result. Now pin your vision board up where you will see it and be inspired every day. Here’s an example of a vision board I made as part of another activity. 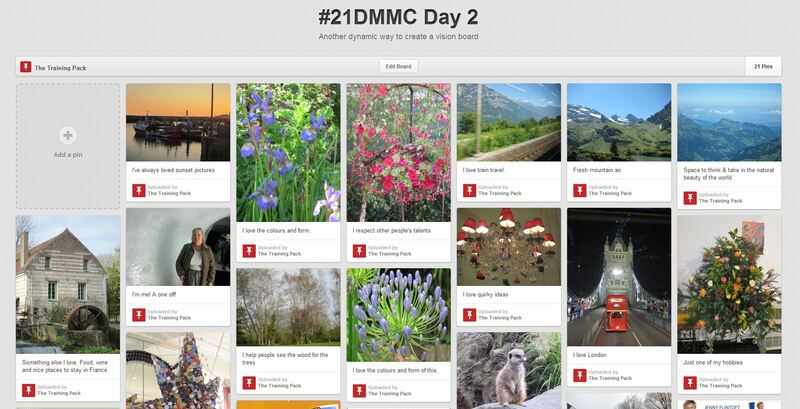 For those of you who love social media you could create a board in Pinterest to share your vision. The beauty about a Pinterest board is that you can keep adding to it as you find more inspiration and, if you like, other people can pin images or comment on your pins which could give you more ideas. 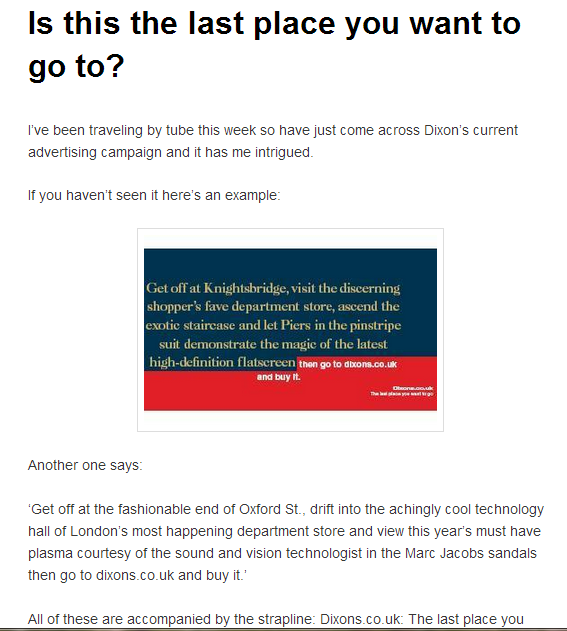 I have set myself a goal of making between £1000 and £5000 to have my online presence re-branded for greater consistency but especially to reflect my personality. I have therefore created a board with pictures of websites that do more of what I want to achieve but I’ve also included lots of pictures that reflect who I am and what matters to me. This should inspire me but could also help a designer when I’m ready to brief one. Here’s my board, the beauty is I’ll be able to use it as a place to store more relevant images as I come across them. A clip of my Pinterest board. 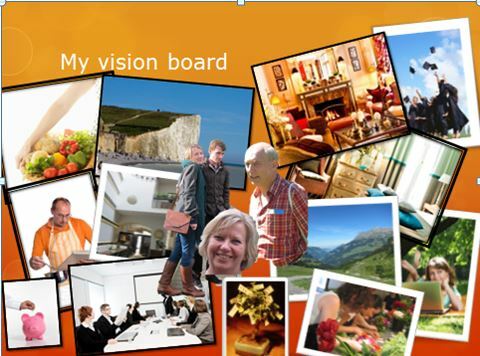 When you have completed today’s task why not share your vision here, send us a link to your video or Pinterest board, take a photo of your vision board upload it to Facebook and then share the link in the comments below. Join us tomorrow to identify your target audience for your money making activities. Day 1: Determine your goal. Welcome to your first activity on the 21 Day Make Money Challenge. Your task today is to define your objective and your motivation. We can all say we want to make more money but why? What would we do with any extra money we made? What do you want to make money for? Perhaps you already know how much money you’ll need to do what you want to do but if not you’ll need to do some research. We’ll do some proper budgeting later in the challenge for now what we’re looking for is a ‘ballpark’ figure. You might find your answer via a Google search or you may need to make a few phone calls to price work you want done. Try to get a range of prices so that you can have a basic target, a mid point and a stretch goal. So your basic target would pay for a computer with no frills and your stretch target would get you the latest all singing, all dancing good looking model. ACTION: Research how much it will cost you to reach your goal a) at the basic level b) with a few frills c) with 5 star luxury! Make a note of how you arrived at these figures, which websites did you use? Where dd you get the estimates from? How did you arrive at the numbers? Why do you want to make that money? Understanding our reasons for wanting something is a great motivator. What we’re looking for is something you really ,really want. The more you want something the more motivated you will be to stick with it when life gets in the way. How will you feel when you have achieved your goal? What will it allow you to do that you can’t do now? Tell me what I want, what I really, really want sang the Spice Girls. Do you know what you really, really want? Make sure that your reasons for wanting to make this money are your reasons not something that someone else is dictating. Just because your son wants a new computer to play the latest games on may not be reason enough for you, You might just want something that allows you to shop online without waiting a week for the order to upload and lets you send a decent looking letter when you need to, or maybe you really want something with high definition graphics that will really help you to develop your photographic skills. This is your challenge so make sure that your goal matters to you. When do you want to have made this money by? Be realistic. This is a 21 day challenge in which you’ll make your plan to achieve your financial goal. You’ll then have to implement your plan to make that money. If you want to make just a couple of hundred then you may only need a few weeks but if your goal is thousands be realistic about how long it will take to make so much. ACTION: Choose a date by which you want to have made your target amount. When you have completed today’s task share your goal in the comments section, below (no need to say why you want to make this amount if you don’t want to). A goal shared is much more likely to be achieved.